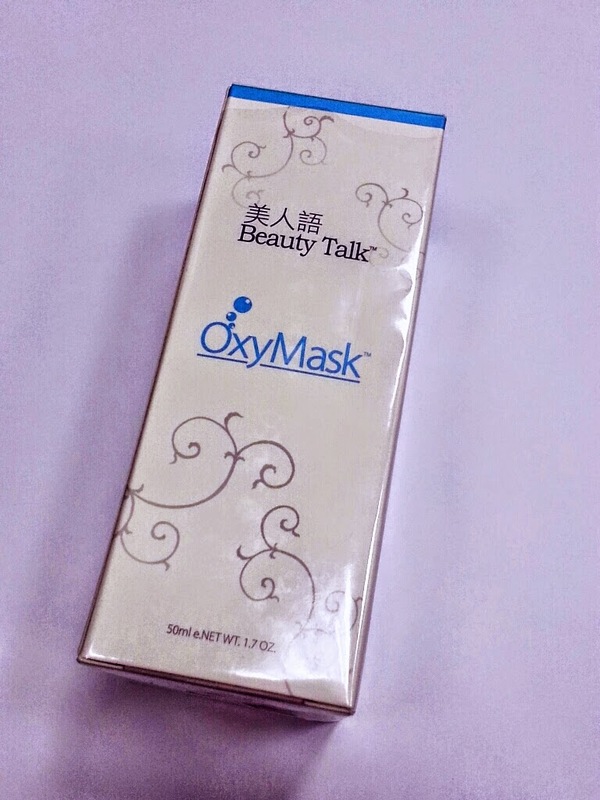 I'm back with my review series in collaboration with Beauty n Me and in this post I'll be introducing another product from Beauty Talk which is the Beauty Talk Oxy Mask. This will be my first week review on my first impression on the product and a little bit information for you guys! First thing you need to know about this product is that it is all about the Oxygen! It is well known how enough oxygen is very important to maintain a healthy skin. It's been emphasized so many times how hydration is the key and as we know, oxygen plays a big role in keeping skin hydrated. 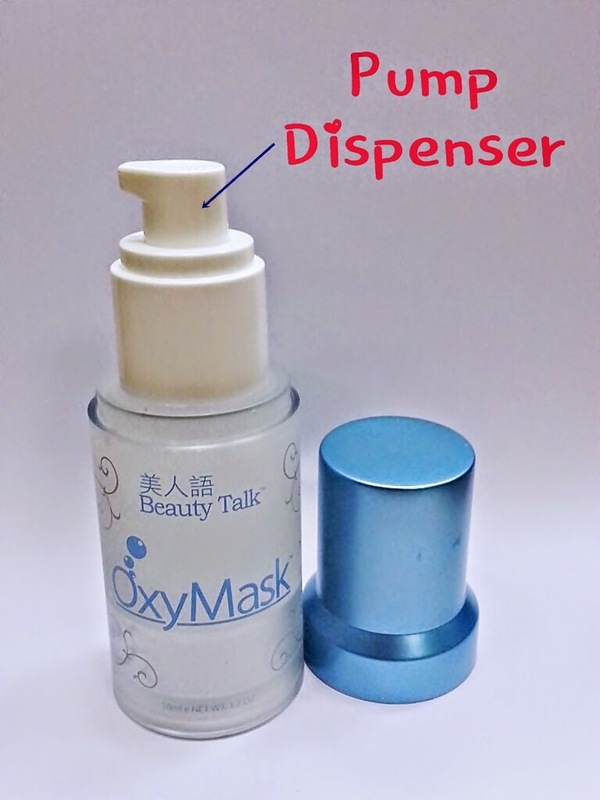 For your information, oxygen is essential in skin cell renewal and metabolism. It also provides energy to the skin. Lack of oxygen in skin will cause blood circulation and the skin’s ability to detoxify are adversely effected . And also cause deterioration of collagen production which will leads to premature aging . Liposome Bio-Technology is used in this product. Our skin has one layer name sebum membrane is to protect the skin from injury by outside, but these sebum membrane also rejects all the nutrient enter easily into our skin. The is Liposome Bio-Technology lipophilic and similar with our skin structure, so Oxymask can penetrate effectively onto the deeper skin, and to release pure oxygen with slowly, continuously and enhanced the oxygen concentration in skin. Replenish Oxygen deep into skin to promote skin renewal. Prevent acnes, clogged pores and reduce inflammation. Suitable for pimple skin. Protects skin cells and provides moisturizing effect. Removes unhealthy and dead skin, softens the appearance of fine line & wrinkles. Forms a protective layer to lack water to enhances skin hydration. Reduces wrinkles and restores skin firmness. Deeply hydration to skin and soothing to the scalp. Acts as a moisturizer and emollient agent to improve the skin elasticity and suppleness, containing natural tocopherols to minimize oxidation. After cleansing the face, apply the mask onto skin with your fingertips, concentrating specially on areas with pimples and clogged pores. Bubbles will be produced through gentle massaging. The Massaging will also help the OxyPearcalin® to boost the rate and amount of bubbles. 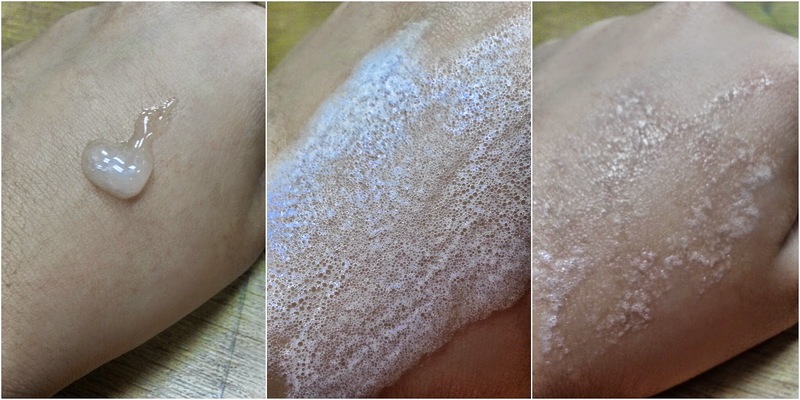 Leave the bubbles on for 5-10 minutes, rinse off with water and apply Oxyaqua immediately to optimize the absorption! My first impression on this product was "Oh this is interesting!". I've never came across a mask that will produce bubbles so I was excited to try it. It has a refreshing scent, and light consistency. The product is also easy to apply on skin. As you can see, my skin tone does bright up a little with just one time application. 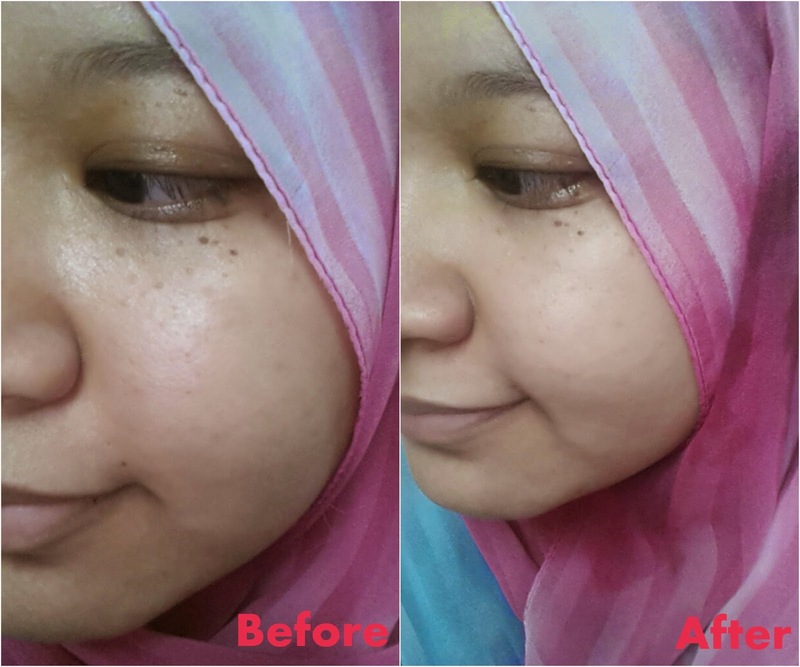 The oiliness on nose area is fone and the skin looks smoother and more hydrated. 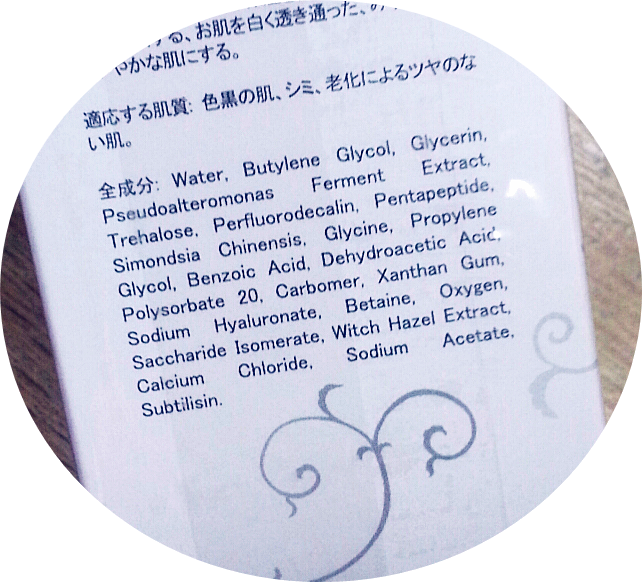 It is advised to be used 3 times weekly, I can't wait to see the improvement on my skin soon. In some cases, a mild tingling sensation can happen but I didn't get them. But no worries as the tingling sensation is a good sign that the product is doing its job well. Tingling sensation could happen if your skin is too dry.